After the long break we finally got Dragon Age Inquisition. The Graphics in this game are amazing. It being one of the more recent games that came out definitely proved it'self worthy against other major titles. I had some problems with the invisible walls. I would find myself confused as to why there is a wall in some places. The graphics you are getting during gameplay is the same level you are getting during cut scenes. 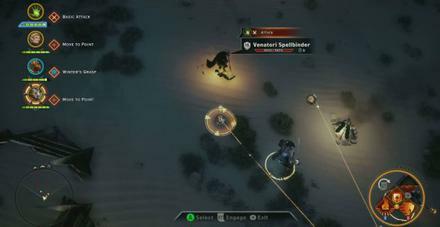 The gameplay in Inquisition is a much improved version of the last game. Most of the mechanics are just the same as well. They did the same kind of level up system as 2, which really allows you to choose how your character is going to be. Some interesting mechanics are added since your character has the power of the rift. In some cases you can weaken your opponents in others you can stun them or severely hurt them. It sometimes takes a while to level up. Also the dragons are extremely difficult and should only be messed with when you are ready with the right equipment and potions. Once again you get to choose what you want to do and how you want to answer questions. All of your answers have some kind of effect on how the story is. A cool thing that they added was the top down view. It's a nice way to play if you are a fan of the game stopping so you can play out every character move. 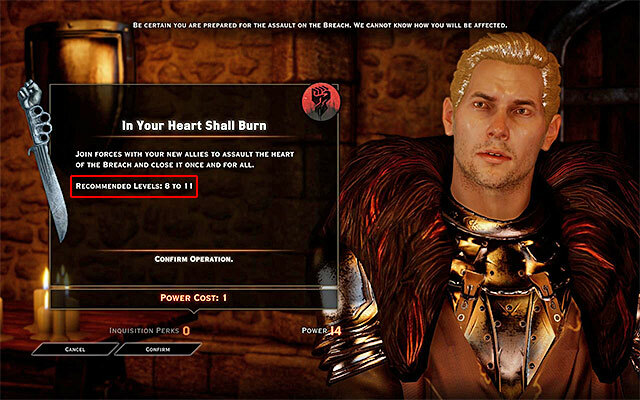 Bioware definitely knows how to tell a story while putting the game in the players hands. Players get to choose between major story lines to direct how their gaming experience will be. Once again you also get to choose the personality of your character. Along with the game they put up the Dragon Age Keep where you can log all of your past decisions in Dragon Age: Origins, and Dragon Age II and you can see how it will effect your story.  It's a little confusing when you are trying to implement it into your game but fairly easy. The Dragon Age series just love giving us extreme cliff hangers and I'm super excited to see if there is going to be another game. the amount of characters you get to choose from lets you pretty much have any kind of personality or weapon sets that you may want. Combining characters from both the first and second game give you a great nostalgic feeling. I always wondered what it would be like for Varric and Morrigan to meet. There is a reason that this game won game of the year by so many people. 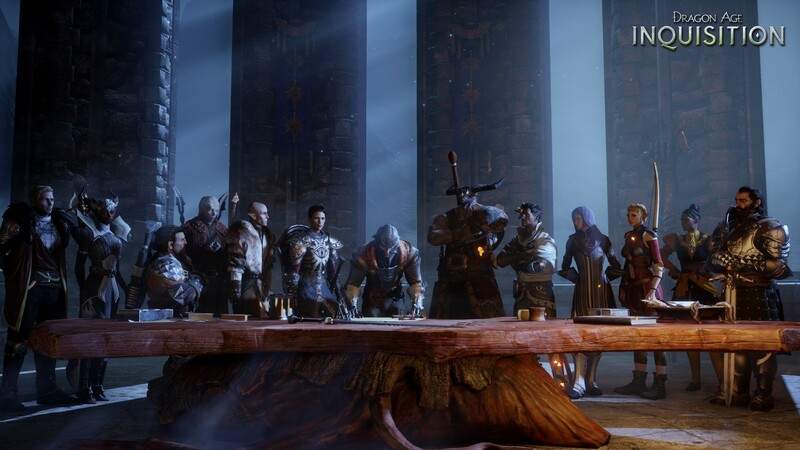 This is an amazing installment to the Dragon Age series and just what the players wanted. This game gave the player much MUCH more to do to individualize their character. Even being able to see the Hawke they used to play in Dragon Age II is such an awesome addition. There is so much to do in this game. All of the additional missions, and the missions from your companions will definitely keep you busy. The war table is definitely an interesting addition to this game. Having to wait on missions can sometimes get annoying unless if you conveniently have a way to change the time to make them done faster. Solas is a picky guys. If you are a female elf then hey! Go for it! As long as you hear him out in pretty much everything he has to say and try not to kill his friend in his side story then you should be good. Why is he the worst though you ask? You have a whole bunch of options and Solas is just not the best. He's not really that funny and just kinda goes with the flow. 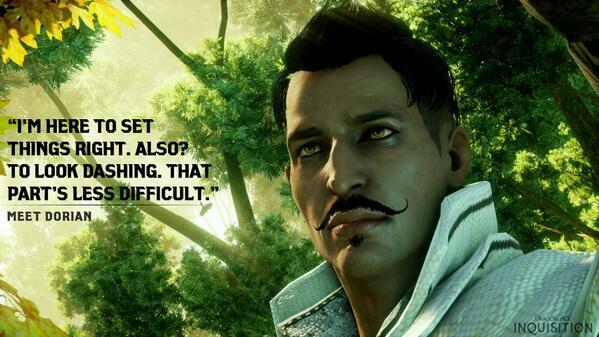 If you want funny go to Iron Bull, Dorian or Sera. If you want romantic go to Cullen or Blackwall. If you want cute go to Cassandra or Josephine. Solas is just the odd one out.